A one-time price of $52.00 will be added to your order. 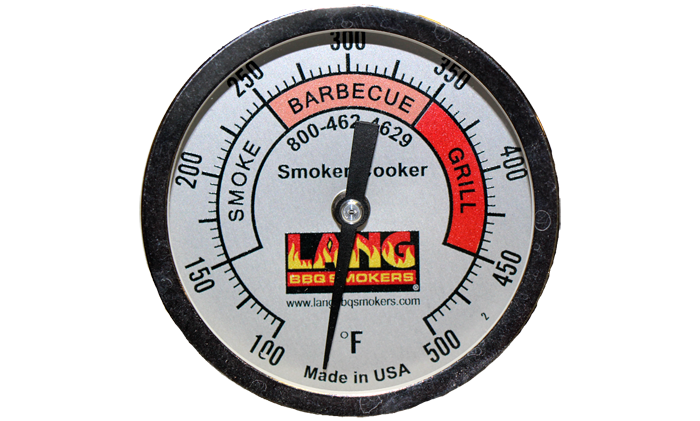 This is a stand alone gauge that can be used on any BBQ unit. The probe is 4" long from the end of the thread.